NOTE: Type the following bolded text only. You will recieve an error if you type anything other than the bold text. The non-bolded text represents what will appear on you screen once you press [Enter] after each command. 3. Turn off the computer. 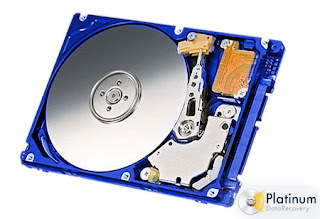 On the next startup the hard drive will need to be partitioned and formatted.